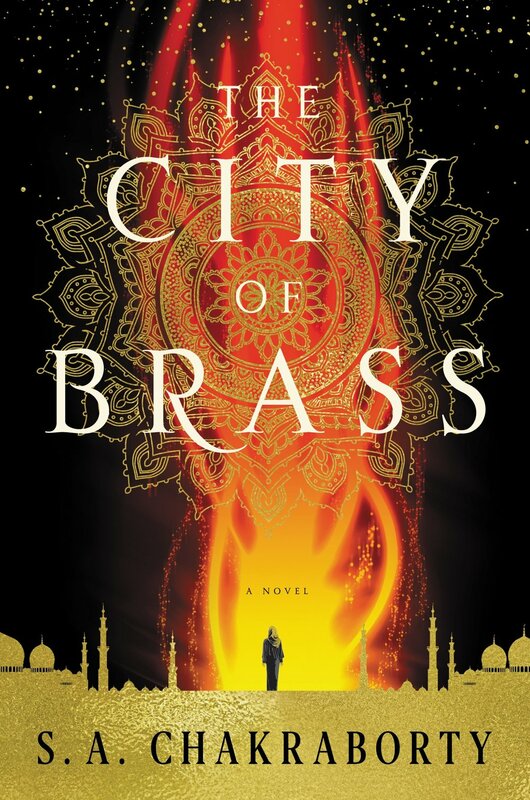 The City of Brass centers on Nahri, an orphaned thief / con artist operating in Cairo who has an uncanny knack for healing and the ability to understand all languages. When a con goes wrong, Nahri accidentally summons Dara, a Daeva warrior with a shady past who informs her that she, too, has Daeva blood. With his help, Nahri returns to her ancestral home of Daevabad, currently a powderkeg of political tension that Nahri's arrival will only exacerbate. There are two main POVs: Nahri herself, and Ali, the second son of the current king of Daevabad. Nahri is a delight to read, for the most part, as she struggles to accept her new place in the world. 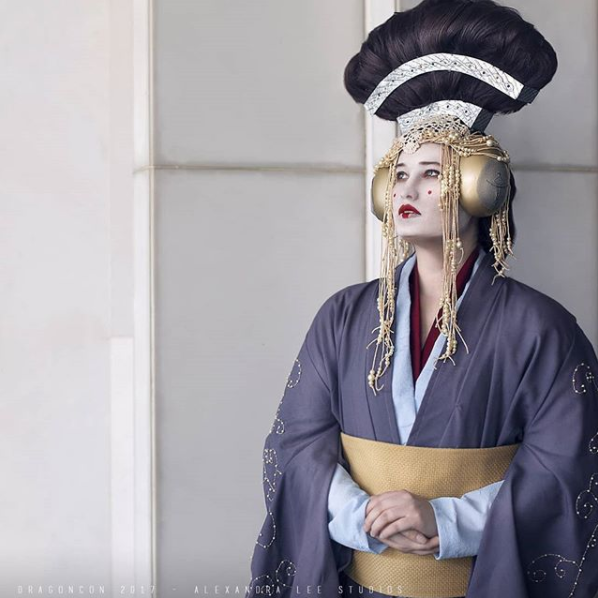 The sordid past of the Daeva clan doesn't help with this endeavor, nor do their expectations for their returned (and only remaining) Banu Nahida. All Nahri really wants to be is herself, but that becomes impossible the longer the story goes on. Fortunately, she has her canny wits and street smarts to help her. This story is really about her learning to accept her heritage and her people, and the book's ending positions her to be their champion. Dara, though not a POV character, is equally fascinating. He's far more ancient than most of the other djinn we encounter, and powerful enough that his name alone strikes fear into the non-Daeva clans. He's also crazy - or at the very least, there's something terribly wrong with him. The mystery unravels slowly (and not even completely) throughout the novel, as we learn of the war that unseated the Daevas from leadership of Daevabad. Ali gives us the story from a non-Daeva perspective. He's something of a wunderkind - equally excellent with numbers and the blade. He means well, at his core, and yet his heart gets him into repeated trouble with his father and, eventually, his brother. The book's climax leaves him in a strange place; it'll be fascinating to see where he goes in the sequel, perhaps even more so than Nahri. If you see a romance plot coming from a mile away, congratulations on your genre-savviness. The book does play up a love triangle angle - yet for all that it's a cliche, Chakraborty manages to inject enough tension and twisty drama that it's still highly entertaining to read. Nahri is never really sure who she can trust or rely upon; Dara, for all the help he provides, likes to make decisions on her behalf without consulting her, and Ali is from an enemy clan which is using Nahri for its own ends. Chakraborty does a good job of constructing the world here. She drops hints throughout about the answers of the book's core mysteries: who Nahri's parents were, why/how she was born, why Dara is so erratic at times. At the same time, she paints a detailed picture of a city on the verge of war with itself, where shafits (mixed djinn / human blood) are oppressed but unable to leave, where the Daeva clan remains aloof and antagonistic to the other djinn. We've also got MAGIC and boy, is it cool! The Daeva clan loves fire, so we get plenty of fire-based magic. There's also a plethora of illusions and necromancy, especially at the beginning. The book explains the lore behind enslaved djinn (think the Genie in Aladdin), and it delineates the different clans, as well as the other types of magical elemental creatures such as peris (air) and marids (water). As previously mentioned, Nahri can heal others and herself, and that ability comes in handy repeatedly. As if all that wasn't enough, the king of Daevabad possesses the Seal of Suleiman, which essentially creates an anti-magic zone at his will. The scenes where its power is used definitely stand out. The plot, while not slow, also isn't terribly focused. The first half is dynamite and kicks off strong. But Nahri lacks a clear goal once she arrives in Daevabad, and she feels somewhat aimless upon arrival. Ali also doesn't have a clear goal; he wants to help improve the treatment of shafits, but his father and brother are holding him back and he seems to lose enthusiasm for his cause over time. The book's climax is more a result of the love triangle gone wrong than anything else. That's not to say it's not interesting - it is - but the book (and the second half in particular) wanders at times. Overall, this is a very solid story. It didn't knock my socks off or blow me away, but the subject matter is engaging for someone more accustomed to Western fantasy and even when it wanders, the story is still fun to read thanks to Chakraborty's prose and characters. I'm looking forward to reading the sequel. Nahri’s first thought was that he motioned for her — which, while flattering, was a deeply flawed estimation of her abilities. But then the brass lion at her side shivered.